Content and storytelling can come in many forms, so here is an exciting opportunity in the area of podcasts; a medium that has seen incredible growth in recent times. The BBC is on the look-out for a commissioning editor for podcasts across their BBC Radio and Music division, so if you enjoy creating content in innovative formats, this is the perfect opportunity for you. Podcasting is a key route to reaching new audiences for the BBC’s audio content and attracting users to the new audio product. 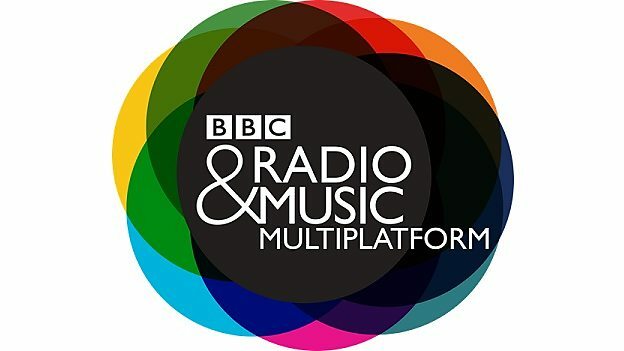 This commissioning editor, reporting to the Head of Digital, BBC Radio and Music, will play a key role in leading and implementing the BBC's podcast strategy across the BBC. They will have substantial experience of commissioning original audio with an understanding of the costs and processes of Radio Production, in addition to being an expert on a range of digital platforms. They will need demonstrable expertise in working with and commissioning podcasts with a deep understanding of the technical and editorial requirements for success in podcasting. Excellent insight and understanding of the various platforms for podcasting and experience in curating audio content on digital platforms is key. They will also have the ability to interrogate and explain audience insights and data around podcasting, with the ability to devise and communicate a strategy. For more information and to apply, click here. The deadline is Tuesday 6th February, so hurry – and good luck!